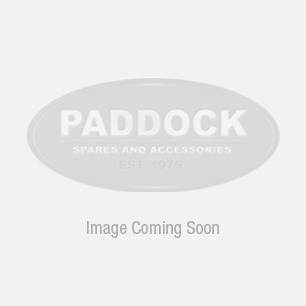 Paddock stock a wide range of books suitable for Defender. Inc. VAT: £17.95 Inc. VAT: Info UK VAT charged at 20%. Ex VAT £17.95 Ex VAT Info Outside of EU and EU VAT registered companies only (not UK). Inc. VAT: £19.99 Inc. VAT: Info UK VAT charged at 20%. Ex VAT £19.99 Ex VAT Info Outside of EU and EU VAT registered companies only (not UK). Inc. VAT: £27.95 Inc. VAT: Info UK VAT charged at 20%. Ex VAT £27.95 Ex VAT Info Outside of EU and EU VAT registered companies only (not UK). Inc. VAT: £15.99 Inc. VAT: Info UK VAT charged at 20%. Ex VAT £15.99 Ex VAT Info Outside of EU and EU VAT registered companies only (not UK). Inc. VAT: £13.95 Inc. VAT: Info UK VAT charged at 20%. Ex VAT £13.95 Ex VAT Info Outside of EU and EU VAT registered companies only (not UK). 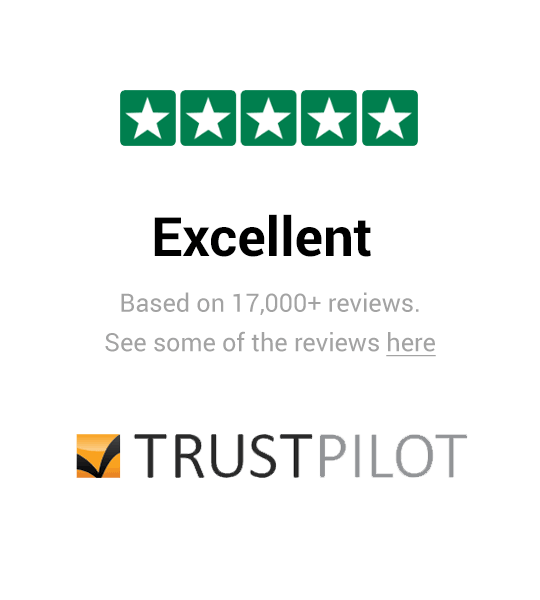 Inc. VAT: £47.95 Inc. VAT: Info UK VAT charged at 20%. Ex VAT £47.95 Ex VAT Info Outside of EU and EU VAT registered companies only (not UK). Inc. VAT: £54.95 Inc. VAT: Info UK VAT charged at 20%. Ex VAT £54.95 Ex VAT Info Outside of EU and EU VAT registered companies only (not UK). Inc. VAT: £49.95 Inc. VAT: Info UK VAT charged at 20%. Ex VAT £49.95 Ex VAT Info Outside of EU and EU VAT registered companies only (not UK). If you are looking for Land Rover Defender books and manuals, you've come to the right place. Browse our range of Defender Books today. 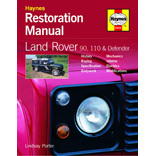 We have a good range of Defender Manuals that you may find more difficult to find elsewhere.